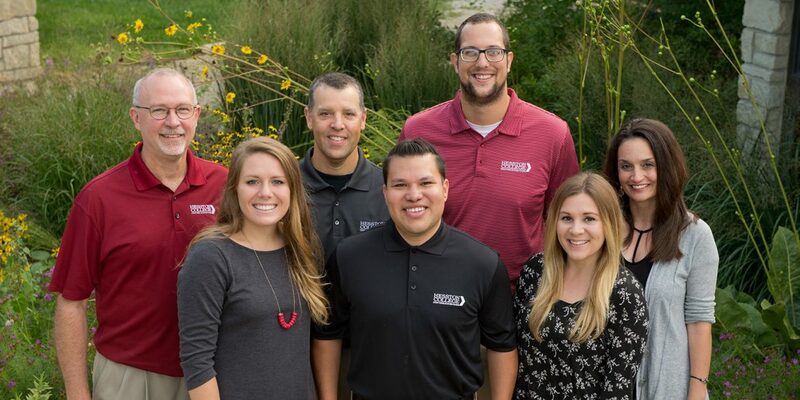 Which member of Hesston’s dedicated Admissions Staff will help you through the admissions process? Pick your state, province, territory or country from the drop down lists below to find your counselor. If you are an athlete who is being recruited by a Hesston College coach, your admissions counselor is Michael Smalley.